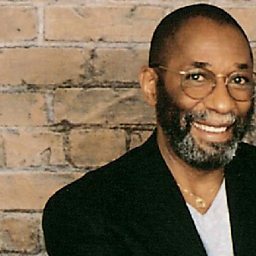 Ronnell Lovelace Bright (born July 3, 1930) is an American jazz pianist. He has also dabbled in acting, with cameo appearances in the TV shows The Jeffersons, The Carol Burnett Show, and Sanford and Son. Ronnell Bright has four children. Lois Rene' Bright Wilkins (Michigan), Faye Bright Juliot (California), Ronnell R. Bright (Texas), and Ronnece (Nevada). Source: Ronnell Bright's family.